Damlol is a planet located outside the reaches of Earth and the solar system, a peaceful world from which many colonists from Earth left centuries ago, fleeing a worldwide caliphate. But all is not as it seems. 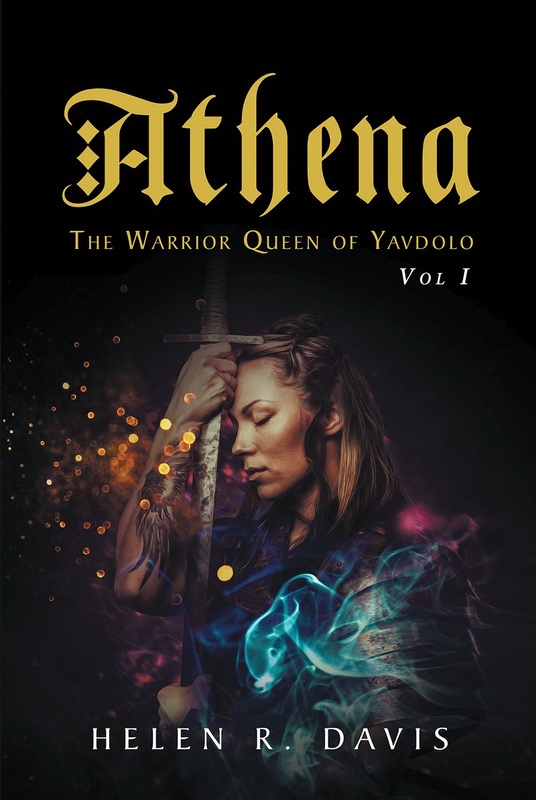 Athena, the princess of a country known as Yavdolo, is growing up in a turbulent time. The kingdom of Avodla desires to crush all other nations and cover the world in an oppressive dictatorship-similar to the one the colonists fled from so many centuries ago. This is the story of a girl of great courage and her many adventures, the first in a series.